What is eligible for Agricultural Property Relief? Inheritance tax is becoming increasing complex for farmers and agricultural business and land owners, and careful planning is essential in making a successful Agricultural Property Relief (APR) claim. Inheritance Tax (IHT) is normally payable on an estate when somebody dies, but APR could provide an invaluable relief for farmers and agricultural business and land owners. Under current rules, IHT is payable at 40% on the value of an estate which exceeds the tax-free allowance of £325,000 (£650,000 between husband and wife). Under APR, certain agricultural assets may be eligible for 100% relief from IHT, which can create considerable IHT planning opportunities. What is Agricultural Property Relief? APR essentially provides farmers with a relief from IHT for the agricultural value of land and property, either during their lifetime or as part of their will. One significant note to make here is that APR only covers the agricultural value of land and property, which could vary considerably from the market value. Agricultural purposes – what is eligible for Agricultural Property Relief? 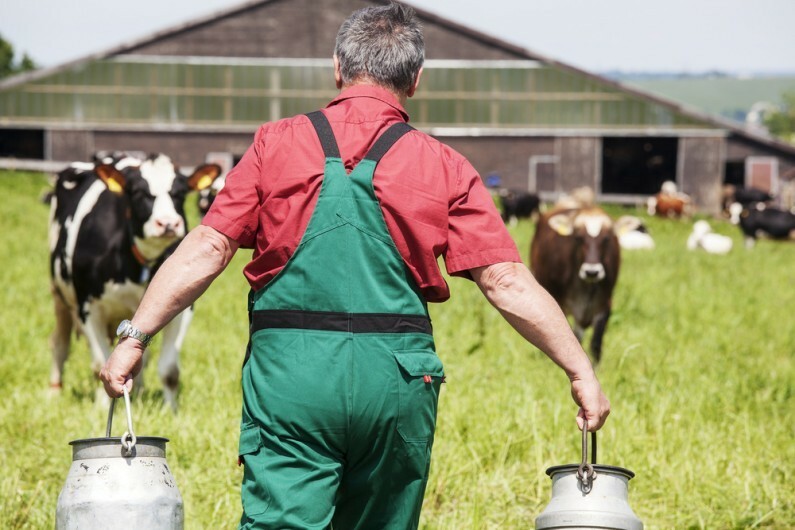 In order to ensure eligibility for APR, it is fundamental that farmers and agricultural business and land owners understand what qualifies for agricultural purposes. What should farmers do now? Planning is essential, and so is making a will which is tax efficient.